Framaroot is the one of best android rooting apps with just one click. You don't need to connect your phone to any PC device. This app including several exploits named as the heroes of the book "The Lord of the Rings" Gandalf, Boromir, Pippin, Legolas, Sam, Frodo, Aragorn and Gimli. 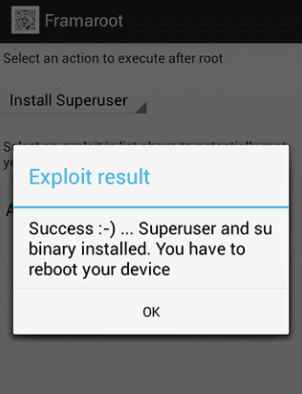 You can install Superuser and su binary on phone or tablet from android version 2.x to 4.x. All compatible devices can be found here. Un-root also very simple. If you're device is rooted properly, you will see the option 'Unroot'. Click on 'Unroot'. And you will get a popup message. Click 'yes' to start unrooting your device. Why framaroot doesn't work after Updating the phone? Because framaroot exploit security holes present in several devices which has been patched with update you have done, so exploits can't root your device anymore. Is it possible to get mobile to Original State after rooting? 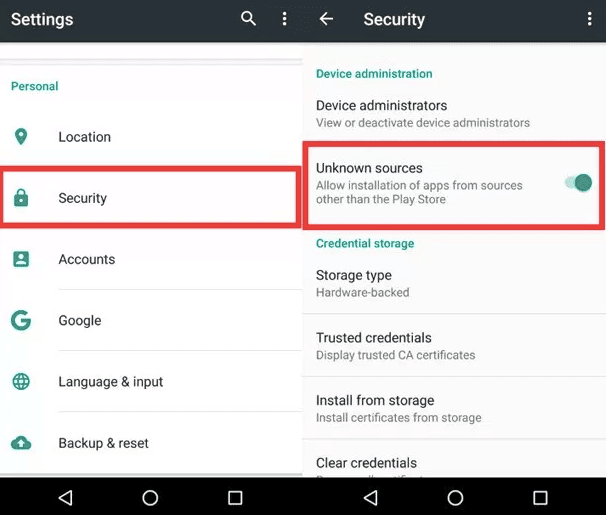 Why should i root my phone ?